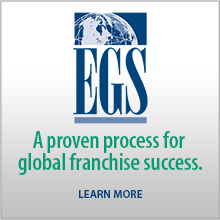 Our company, Edwards Global Services, Inc., is honored to work with some of the very best U.S. franchisors to take them global. We closely monitor consumer spending in over 50 countries as consumers are the target market for the U.S. franchise brands we represent. Often media reports look at a country’s economy from the macro or 30,000 foot perspective. We look at a country’s economic activity from about 50 feet: what is the consumer doing and are they spending? Here are a few updates on our clients’ recent and planned international openings, plus, an update on a ‘new’ or ‘reawakened’ market: Argentina. Argentina – For decades, this European-style country has experienced political and economic challenges. After only a few months in power, Argentina’s new government has already taken significant steps to address the country’s economic problems. Argentine President Mauricio Macri has removed export taxes for agricultural products, slowed the printing of pesos, abolished most currency controls, and taken steps to remove subsidies on electricity, food and natural gas. Argentina was a strong franchise market in the past, and we are beginning to see interest by U.S. franchisors in re-entering this large, well educated, and sophisticated market in Latin America. Italy – While Italy is considered a slow growing market in the European Union, with significant economic challenges, there are opportunities for new consumer brands in certain sectors. Burgers are one of those sectors. 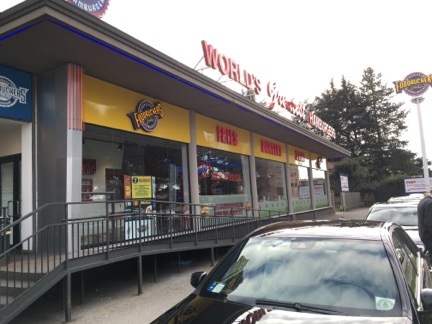 Just over a year ago, Fuddruckers® burger brand opened its first European location in Milan, Italy. Today there are two locations in Milan and a new location in Warsaw, Poland. Europe loves Fuddruckers’ burgers and wings! Japan – This is generally considered a slow growth country that has been slow for several decades. That is not true in the consumer sector, and certainly not in the burger sector, where several U.S. brands have entered recently to challenge McDonald’s 3,000 unit monopoly. 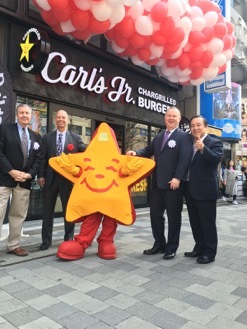 Carl’s Jr.® recently announced the opening of its first restaurant in Tokyo. In this photo, Ned Lyerle, President of CKE Restaurants International, is on the right, along with our company’s Japan Associate, Ichiro (Roy) Fujita. Philippines – In December 2015 it was announced that Denny’s® has signed a license agreement with the Bistro Group, who also is the Philippines licensee for TGI Friday’s® and Buffalo Wild Wings®. 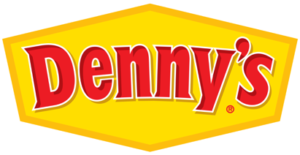 The first Denny’s® restaurant in the Philippines will open in Manila in mid-2016. The Philippine economy is expected to grow at 6.5% in 2016. U.S. food franchise brands are greatly desired. Poland – This is the one country in Europe where GDP growth did not turn negative between 2008-2012. This year the country’s economy is expected to grow at 3.1%, the highest in the European Union. This is driven almost entirely by consumer spending. 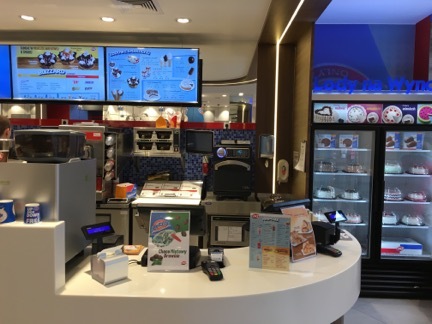 International Dairy Queen entered Europe last year. This 75-year old brand, with 6,500 stores in 28 countries, now has three stores in Warsaw. Yes, the iconic Blizzard® is present in Poland and selling well, even in the winter! 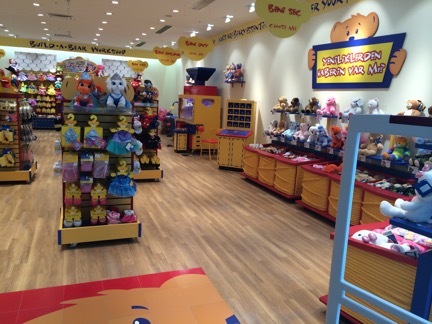 Turkey – Two years ago, Build-A-Bear Workshop®, the world’s largest children’s entertainment retail brand, opened its first store in Istanbul. Today there are three stores in Istanbul and one in Ankara. Turkish families love to spend money on their kids and Build-A-Bear Workshop® helps! United Arab Emirates – The UAE continues to see annual Gross Domestic Product (GDP) growth in excess of 3% per year. Dubai is the center of tourism and financial business in the region. New U.S. food brands are continuing to enter this lucrative market. 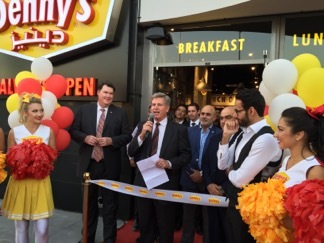 In December 2015, Denny’s® opened its first restaurants in the Middle East in Dubai. In this picture are John Miller, the CEO of Denny’s®, and Steve Dunn, The Denny’s® Global Chief Development Officer. Vietnam – With a GDP annual growth rate of over 6% and a very fast growing middle class consumer market, Vietnam is one of the top developing markets in Asia. 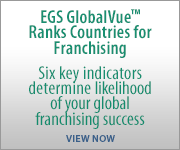 U.S. franchise brands are highly desired. Recently our company finalized the country license for PJ’s Coffee of New Orleans® to open 10 or more high end coffee shops in Vietnam over the next 5-7 years. Vietnamese are very big coffee drinkers and love the social aspects of meeting for coffee and pastries with their friends.